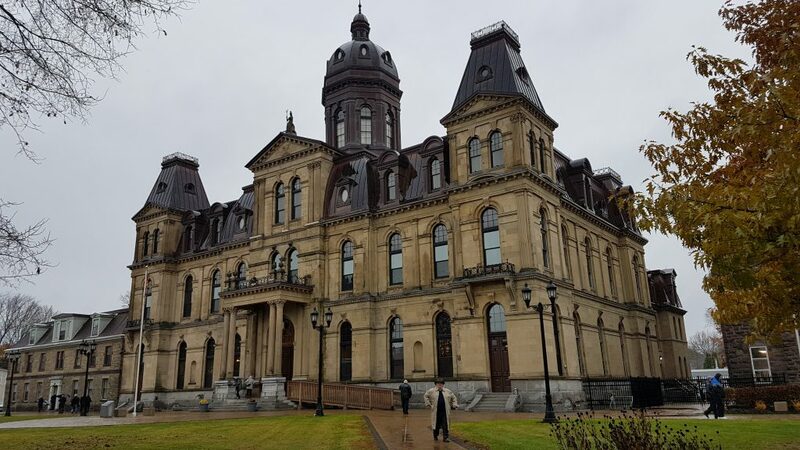 Last Friday, over a hundred citizens and union activists watched from the visitor gallery of the NB Legislature as Brian Gallant’s Liberals lost power on a vote of confidence. Tories propped up by the 3 MLA of the People’s Alliance Party, will attempt to hold power for the next four years as a minority coalition government. President of CUPE NB. 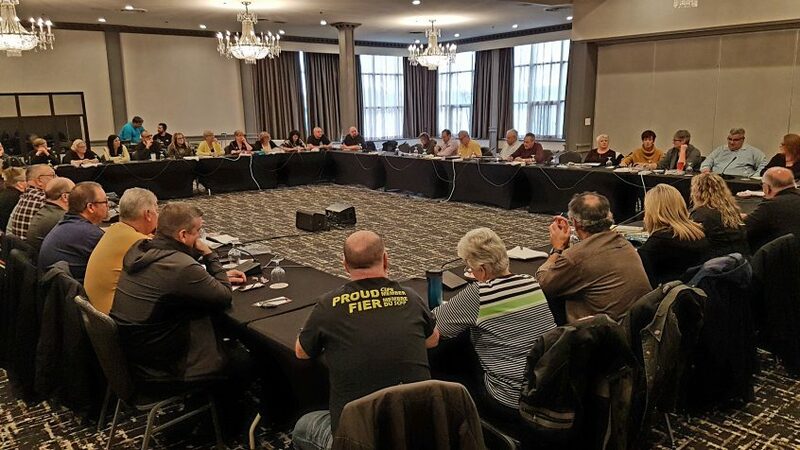 “They and the PANB should take attention and really listen to workers now, instead of postponing until picket lines have to be set up,” he added. 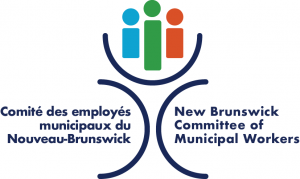 This spring, the majority of the 30 000 CUPE members in NB will simultaneously be at the bargaining table. “CUPE Locals are lining up to take this on together. We will be ready for strike action if government refuses to talk seriously on fair wages,” concluded Légère.